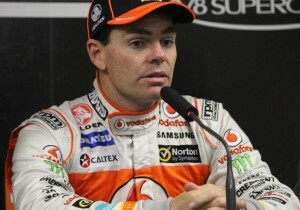 Craig Lowndes after the race: “I’m going to fight it out.”. Craig Lowndes has declared he will fight for the V8 championship after clean sweeping the Coates Hire Ipswich 300 at the weekend. Team Vodafone’s Lowndes won both the Saturday and Sunday races ahead of Ford’s Mark Winterbottom and Lowndes’ teammate Jamie Whincup. “The weekend couldn’t have gone any better,” said Lowndes, currently ranked fourth in the national championship behind Whincup, Winterbottom and Will Davison. 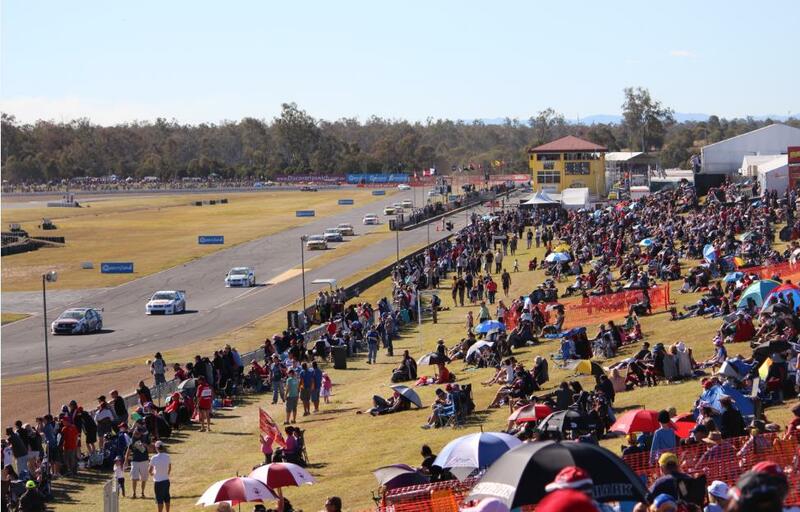 Over three days 46,000 people made the trek to Willowbank, 55km south west of Brisbane, to watch the 28 V8 Supercars battle on track. Queensland Raceway has hosted the V8 Supercars since 1999 with some memorable racing. In 2005 the late Jason Richards rolled his Commodore eight times across the infield but escaped un-injured. The event provides a family friendly atmosphere and has off track attractions for children such as Lighting McQueen, star of Disney’s Cars movie. However the future of Queensland V8 Supercar events is uncertain, with the Newman government’s cost-cutting schemes likely to affect the Gold Coast 600 and the Townsville 400. The Gold Coast 600 is Queensland’s biggest sporting event and generates an estimated $55 million for the Gold Coast economy. Twenty-eight international drivers also race alongside the regular drivers, giving the Gold Coast worldwide exposure. Before the election Mr Newman assured voters the events would be safe but with the current job cuts and belt tightening, the future of the Gold Coast and Townsville events looks dire. 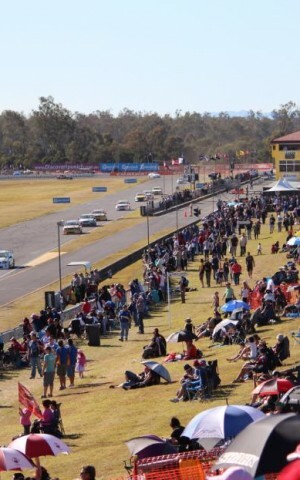 Queensland Raceway was previously the black sheep of the three Queensland events due to the poor facilities and lack of crowds. But with the other two on shaky grounds this could be Queensland’s only place to watch Australia’s biggest and arguably best motorsport. Turn 1 of Queensland Raceway on Sunday.